Choosing color for your home can be intimidating, but it doesn’t have to make the interior design process painful. Here at Speedwell Design Center, we think color is fun! 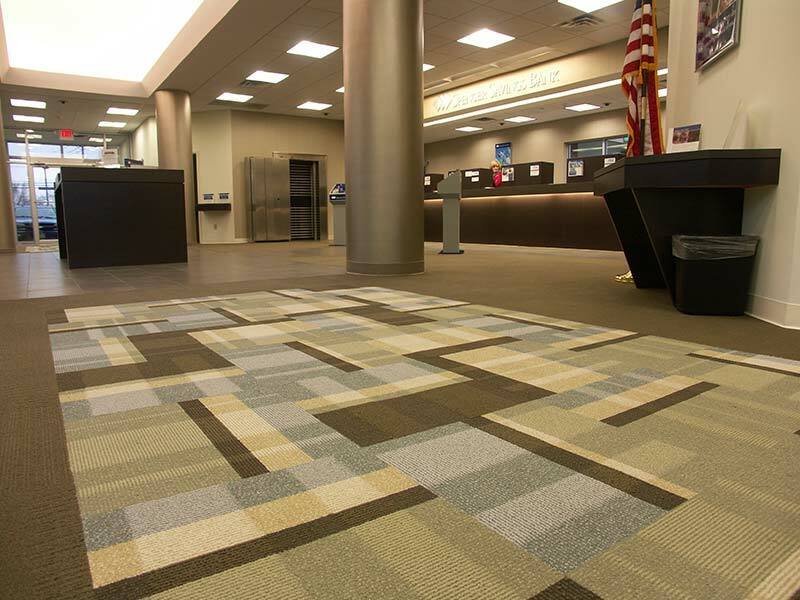 Color is one of the most powerful and effective tools for changing the appearance of a room. It can also help set the mood or create a distinct atmosphere. 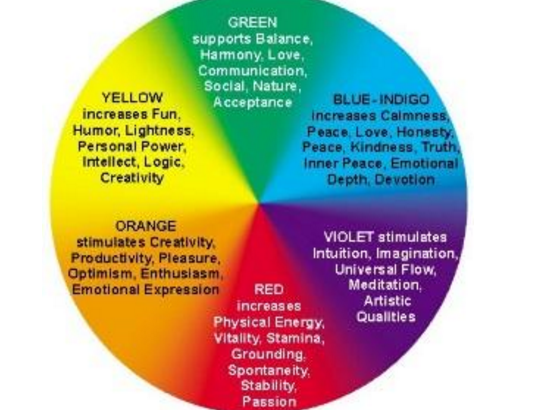 Colors such as green and blue, which are next to each other on the color wheel, are more relaxing. Grey has the ability to make other colors appear either warm or cool. It also pairs nicely with pastels or brighter colors such as hot pink. Also, bright and light colors have a tendency to make a room feel larger. Tip: Start with thinking about the mood you want to create in the room you’re decorating. 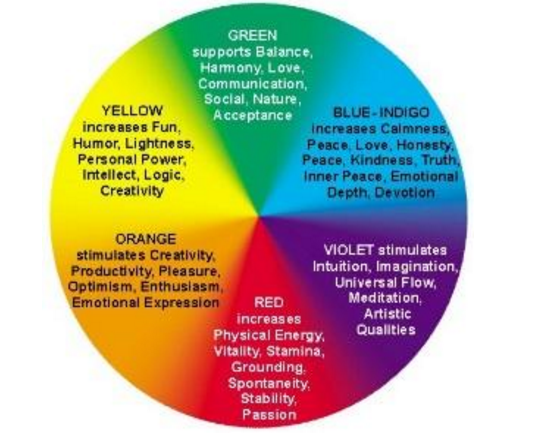 It is helpful to be familiar with how color can affect our mood and the interior design. – Green – Mimics nature resulting in a soothing, relaxing effect that reduces anxiety and promotes comfort. – Orange and Red – These are stimulating, confident, and fun colors. Pops of these colors encourage laughter and celebration. They are often used in kitchens as they are thought to increase appetite. – White – Creates a clean, fresh, pure, and airy atmosphere. – Brown – A natural and rustic color that gives a feeling of comfort. – Yellow – This color is seen as cheerful and happy. – Purple – Evokes a serene mood or a sense of mystery. – Gray and Black – Promotes a feeling of elegance. Tip: Let nature be your guide. Interior design decorators sometimes suggest using your interior space to reflect the outside world as a way to create an oasis. Generally, as with the environment, darks are below our feet (earth), medium tones are as you look straight ahead (trees) and lighter colors upwards (sky)—the ceiling. Tip: Draw inspiration from famous paintings. 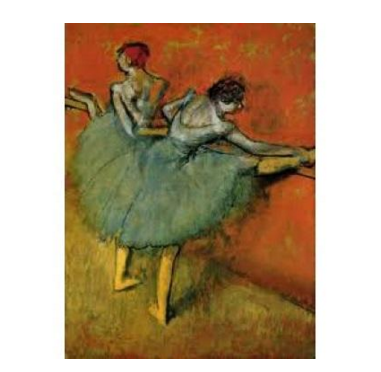 Do you have a favorite painting? Borrow the colors from a work of art. 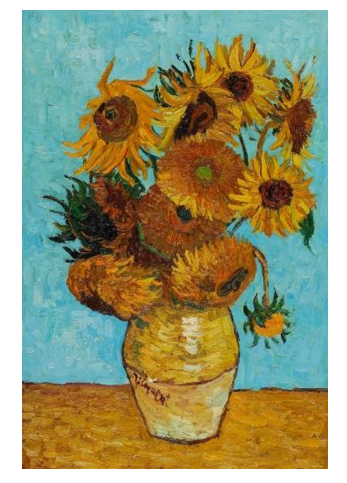 In the Vincent Van Gogh’s Sunflower painting, he uses browns, golden yellows, hints of dark green, and aquablue. These colors can be used as a source of inspiration. Everyone perceives color differently. For this reason, it’s important to feel good about your home. Your interior design should reflect your personality and provide you comfort. Our experienced Sales Design Team offers a number of great services to help you conceive your room color by color. We use your personal taste to develop a concept to create a welcoming and fun environment. Hope to see you soon!